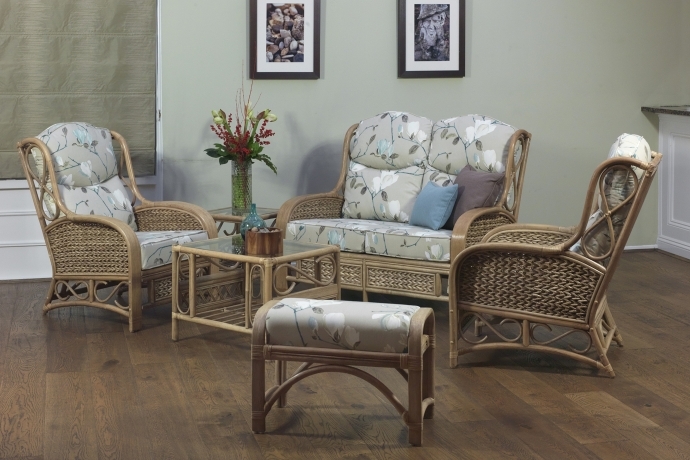 A traditional high back design with smooth planed arms combined with a traditional pole design. Ideal for both large and compact conservatories. The range includes matching footstools to provide extra comfort, along with functional glass topped side and coffee tables both with storage space below. All cushions are manufactured to the highest standards in our UK based upholstery factory.